Did you know that January 19th is National Popcorn Day?! This time honored treat is often enjoyed in movie theaters, baseball games and almost everywhere in-between. From plain, buttered, to caramelized or even dipped in chocolate the possibilities are endless. 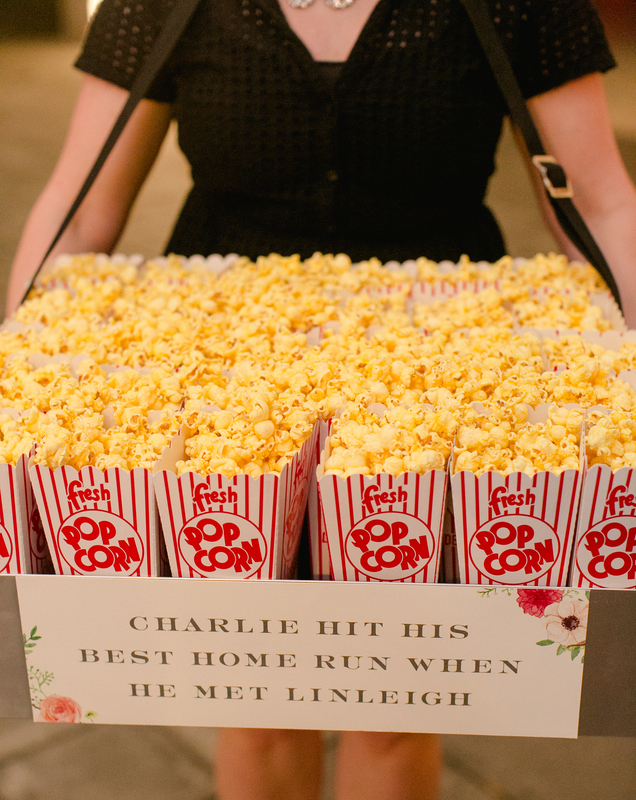 We loved how we were able to incorporate this delicious treat in a recent fall wedding, especially since the groom was a former baseball star – Time to get popping! Did you know that each year on the first Friday in June it is National Donut Day? This day was created by The Salvation Army in 1938 to honor the women who served the doughnuts to soldiers in World War I. 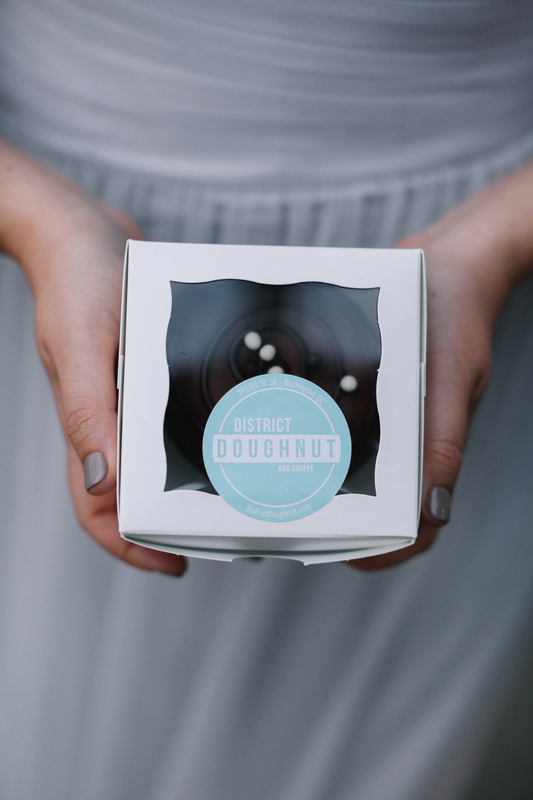 In honor of National Donut Day, we wanted to share some of our favorite donut shops in Virginia and DC so you too can indulge in a sweet or savory treat! 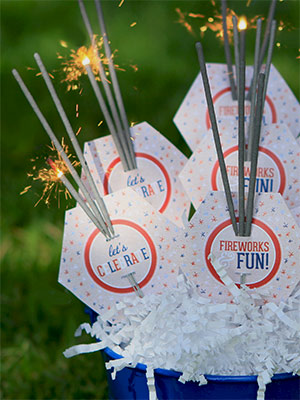 Need a little DIY to go along with your 4th of July celebration? Check out these super-easy FREE printables from Smilebox. We will be closed on July 4th and 5th (and reopening on the 8th). Wishing you a sparkly celebration! Happy 1 Year Anniversary to Jiamie and Keith! We are still talking about her amazing dress and their beautiful Chinese inspired ceremony and reception at The Willard. 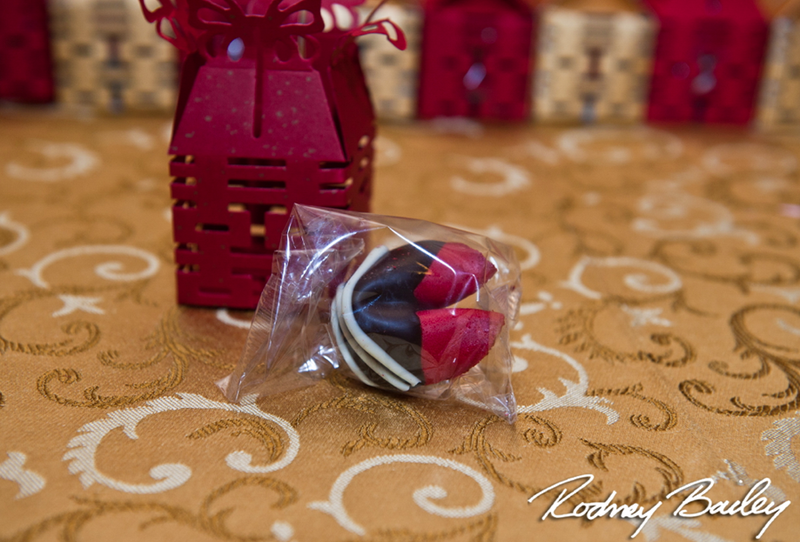 Guests danced the night away and finished on a sweet note with delicious custom chocolate covered fortune cookies! A sweet way to end the night for the very sweet couple. Thank you Rodney Bailey for the beautiful photographs! So your hubby to be has picked his groomsmen, and now needs to figure out what to give them. 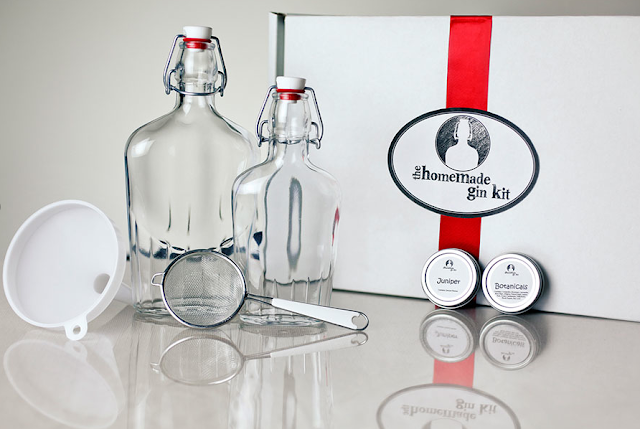 The HomeMade Gin Kit is perfect to give as a groomsmen gift (or maybe you steal this idea for his Xmas gift). By transforming the vodka with a combination of juniper berries, spices, botanicals, flowers, and aromatics you will have crafted a product that will rival mass produced gin brands. You can give the kit as a gift, or prepare the gin yourself and gift those great men with a bottle of gin. The best part is, one of our former groom’s started the company. I say that’s a great reason to raise a glass!